Most of us have probably heard the expression “Out of Sight, Out of Mind,” which has many connotations for information marketers. In the context of your website it can be applied to the information that is above and below the “fold”. What’ do we mean by the fold? This old expression actually comes to us from newspapers. In the old days the “hottest” news was always placed in the top half of the newspaper, above the fold when your newspaper is folded in half. Publishers recognized that on the newsstands they had to have the stories that would cause people to stop and read and buy their papers where it was readily visible. When you think about it, this still applies today. On your website, the “fold” refers to the bottom edge of the viewable portion of your site when your homepage first loads. “Above the fold” is the part of your site that your visitors can see without scrolling down the page at all. Obviously then, “below the fold” refers to any portion of a website page that your visitor must scroll down to view. That portion which is not visible in their browser window when your page loads. You have only a scant few seconds to grab a visitor’s attention. 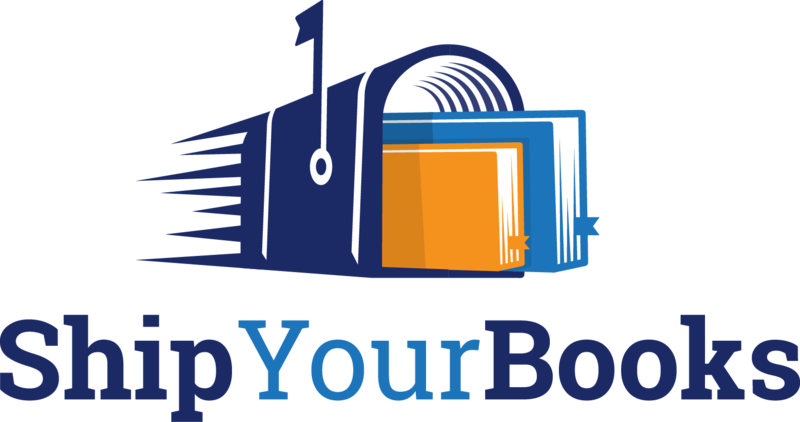 If you have information you believe is critical to drawing your reader in and getting them to continue to “consume” your website then you need to get that most critical information above the fold of your site, if at all possible. Sometimes you may have a headline or header graphic (or both) that takes up a lot of the space above the “fold” of your website. In this scenario you may need to use a tool like a graphical arrow to direct people on down the page to a critical item, such as an optin box. Any information below the “fold” of your website is really “out of sight, out of mind” to your visitors. It’s your challenge to make sure that the information that’s “out of sight” doesn’t remain invisible. Or you’re in a serious world of hurt and your chances of getting your visitor to take the action you desire is seriously hampered. 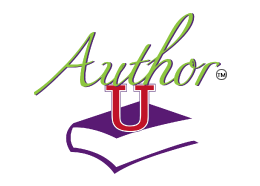 Meet Ship Your Books Co-founder Bret Ridgway at the AuthorU Extravaganza!